Are you ready to discover God’s plan for your life? Move & Reflect is a step by step Bible study course that will take you through Scripture on a journey to help you find what God has planned for you. 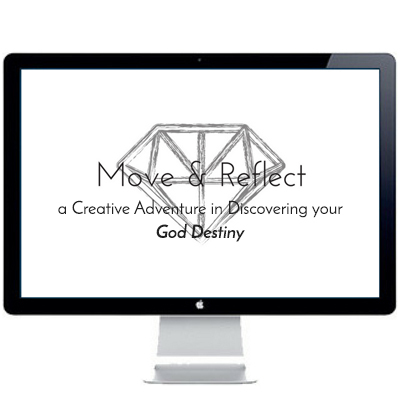 Move & Reflect is a complete step by step system designed to take you on a creative adventure in finding God’s will for your life through Scripture, journaling, and creative visualization. 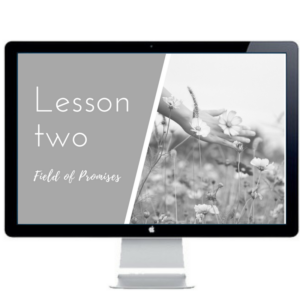 You’ll learn how to know God’s will for your life in this 7 lesson step-by-step digital course. And there are several bonuses that will help you dive deeper into God’s purpose for your life. Ready to learn more? Please watch this video below to learn about the course in depth. 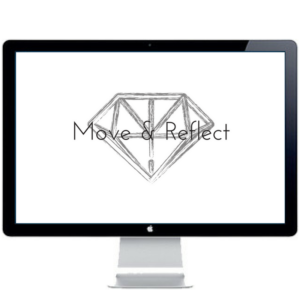 What is included in Move & Reflect? 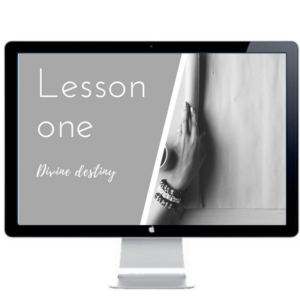 As soon as you enroll, you will get immediate access (via password protected webpage) to Move & Reflect, all bonuses and the prequel course, “Do I have a God-Given Purpose?”. 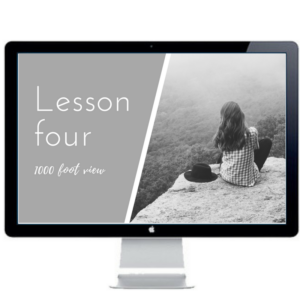 Move & Reflect is the only online course that will help you discover God’s plan for your life through Scripture, journaling, and creative visualization. It is unique. 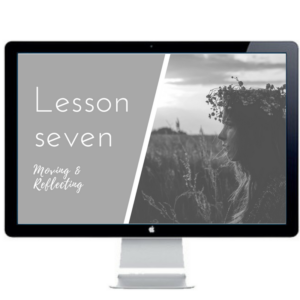 This is a step by step system that condenses that took me 2+ years to do in order to find God’s purpose for my life into 7 lesson that can take you about 7 weeks. It walks you through EVERY part of the process step-by-step…learning what Scripture says about your God destiny, journaling to discover your gifts and understand the Bible’s relation to your God destiny, brainstorming possibilities for what God has prepared you for, how to hone in on the 1 or 2 things God wants you to be focusing on right now as your God destiny, and how to walk in your purpose. If you have no clue what God’s plan for you is, this course will provide you with the inspiration and structure you need to dive into God’s plan for your life. 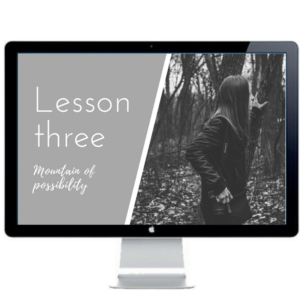 Or, if you have pieces of your purpose puzzle but you aren’t sure how they all fit together, this course will help you connect the dots. 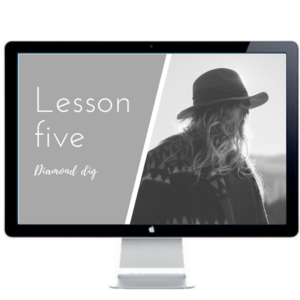 Get ready to start your diamond dig! What are the three bonuses? Move & Reflect comes with a 30-day 100% money back guarantee. I pride myself on high quality courses that actually work because God and His Word works…if you put the work in. Meaning, if you do what I teach you, God things will happen. If you don’t do it, nothing happens. Within 30 days, if you are unhappy for whatever reason just email customer support at contactus@move-the-mountains.com and you will receive a full refund. I stand behind Move & Reflect 100%. What if I don't have any direction with what God wants me to do with my life? That’s absolutely okay! Move & Reflect was designed for women who want to go deeper with God and start walking in the purposes He has placed on their lives whether or not they have any clue where to start! Do I get access to all the content immediately or do I have to wait? Yes! As soon as you sign up, you will be given access to a download that will tell you where to sign in and give you a unique password. Once you sign in, ALL of the content is available at your fingertips. What do I exactly get with the course? Great question! 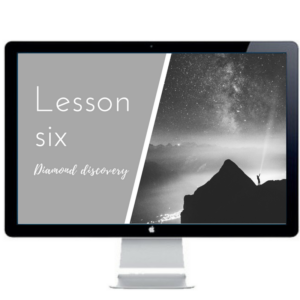 As soon as you purchase, you will get immediate access (via secret webpage and password) to the entire Move & Reflect course. You get lifetime access and you are able to login 24/7 (it is all video so you can login to access the content anytime). Is this course right for me? Meaning, will it work for me? Everyone’s situation is a little bit different and while I can’t offer an official guarantee, I can tell you that God’s Word does not return void (Isaiah 55:11) and when you seek God with all your heart, you will find Him (Jeremiah 29:13). If you feel like God is wanting you to begin the journey of fulfilling your God destiny, that is Scriptural. God has prepared good works for you to walk in (Ephesians 2:6) and He expects you to learn what they are and do them as a life of worship (Romans 12:1-2). Remember, God is faithful, He keeps His promises (Hebrews 10:23). Press into Him and He will answer! So, will this course work for you? I think the answer is “Yes!” but not because of this course but because of God. What if I buy this course but want a refund. What is the policy? Great question! I pride myself on high quality courses that actually work because God and His Word works…if you put the work in. Meaning, if you do what I teach you, God things will happen. If you don’t do it, nothing happens. 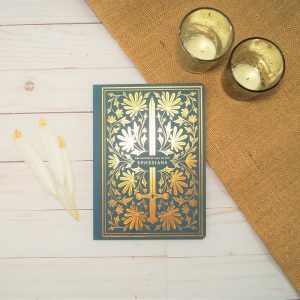 Do I have to know anything about Bible journaling? I'm not an artsy person. Absolutely not! You don’t even have to get into the art side of it if that isn’t something that interests you! 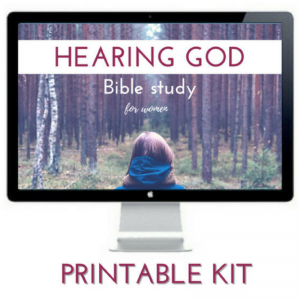 I have included these Bible journaling extras in the bonuses because a lot of the women I get to talk with are Bible journaling beauties and I wanted to do something special for them. 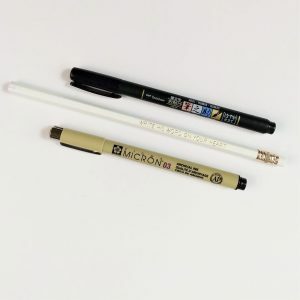 You won’t even have to touch a colored pencil if that isn’t your thing. How long does it take to complete the Move & Reflect course? In the videos, I suggest about a week for each lesson, for a total of 7 weeks. However, some of what I ask you to do is speak to your mentors, friends, and family. This can put a potential snag in your timeline so I suggest not allowing each lesson to stretch longer than 2 weeks. I don’t want you to lose steam and stop! Is this course really based on Scripture? I am so glad you asked that question, it shows me you really care about the things of God and honor His Word. I am the same way! I get the heebie jeebies when I hear someone inaccurately quote the Word or misuse it, whether intentionally or accidentally. At the beginning of almost every video, I have you read Scripture before you listen to me talk. It is so important that you get the Word of God into your mind and heart before you hear what I have to say about it. 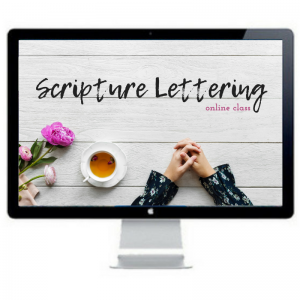 I encourage you in the set-up video to verify that what I talk about in the course matches Scripture because ultimately, knowing what God’s Word says is your responsibility as a Christian woman. So to answer your question, YES! This course is based on Scripture! If I have a question, who should I ask? You can ask me questions at contactus@move-the-mountains.com anytime! I will respond with 48 hours! Will I get anything in through snail mail? Nope! Everything takes place online (all of it is in video format and the downloads are PDFs!) and not only can login anytime you want but you go at your own pace. 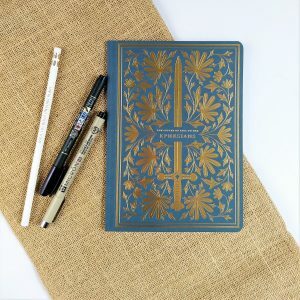 If you decide you want to buy any physical items from me, like a journaling Bible, journal, or art supplies, those will come to you via snail mail!